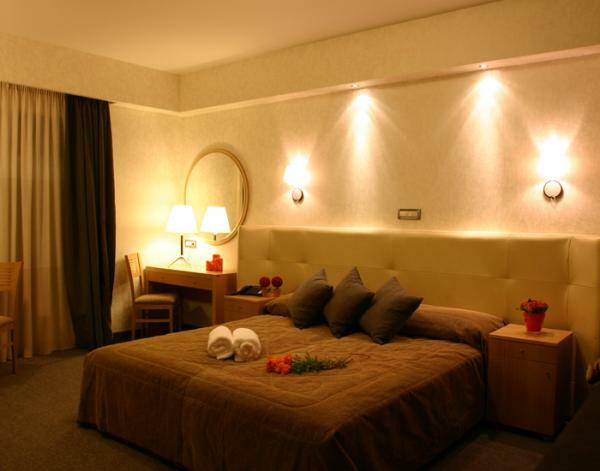 Hotel Alexandros is a modern "boutique Style" hotel 4 km from the picturesque Nafplio - on the coastal road Nafplio - N. Kios. 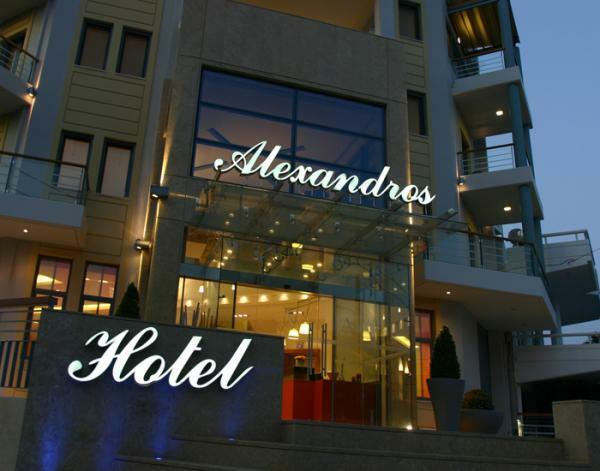 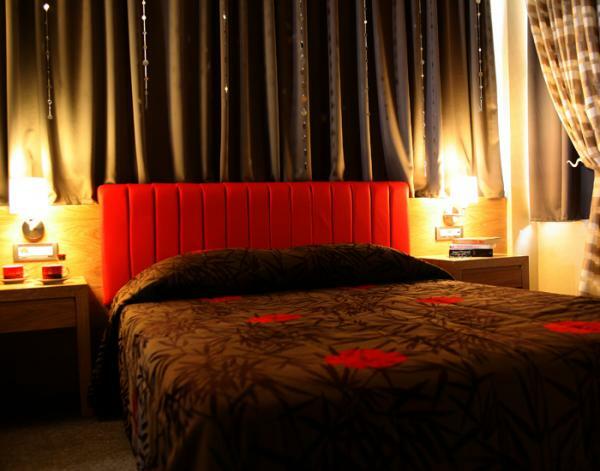 Here at Alexandros Hotel, we offer every traveler and businessman high quality services, proving that luxury is not a privilege for few, but a right for every visitor who wishes to offer himself a comfortable and quality accommodation. 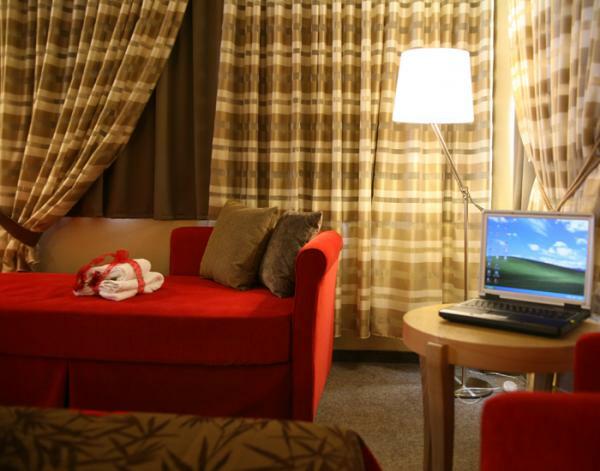 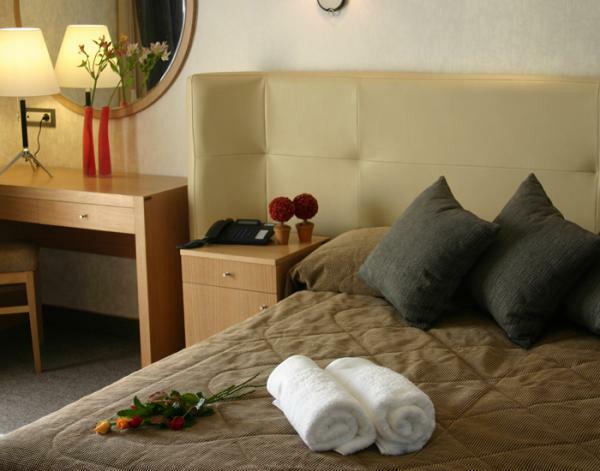 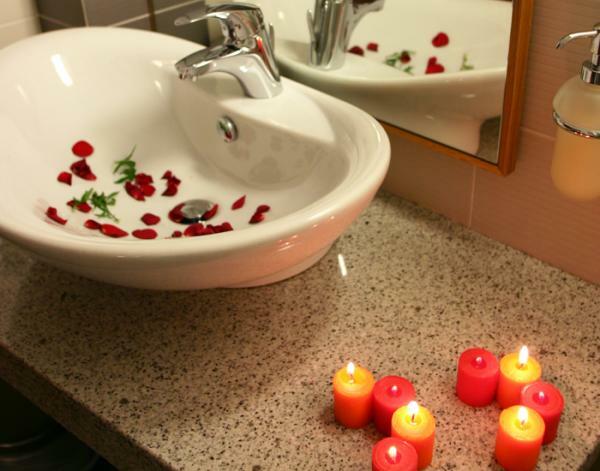 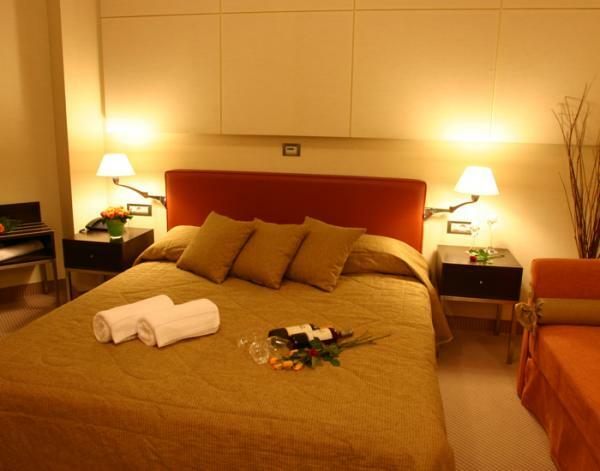 During your stay at Alexandros Hotel you will enjoy the comfort and perfect service by our well trained personnel. 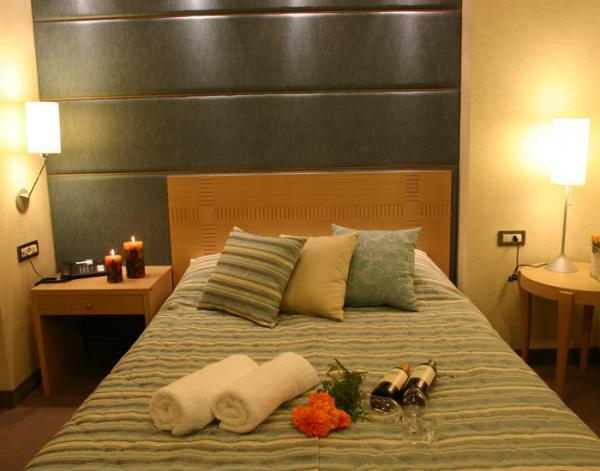 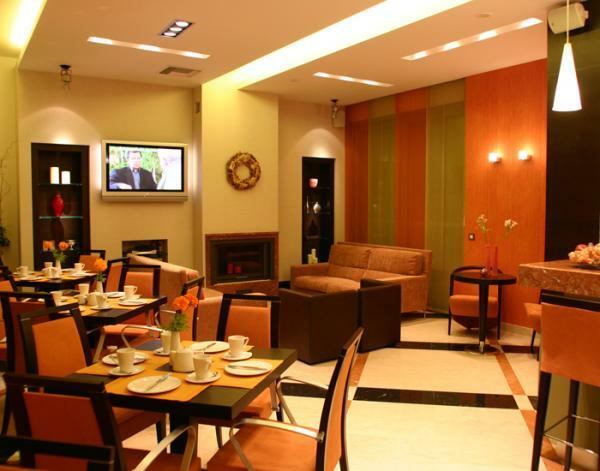 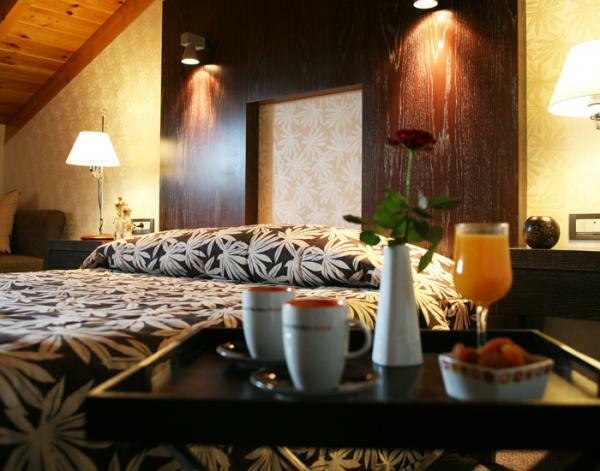 Alexandros Hotel is famous for its accessible luxury, harmony of colourings and emphasis to detail. 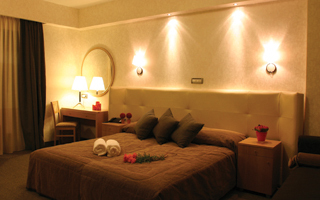 The decoration and modern design of our 14 apartments have established Alexandros Hotel as the best choice for professionals and tourists. 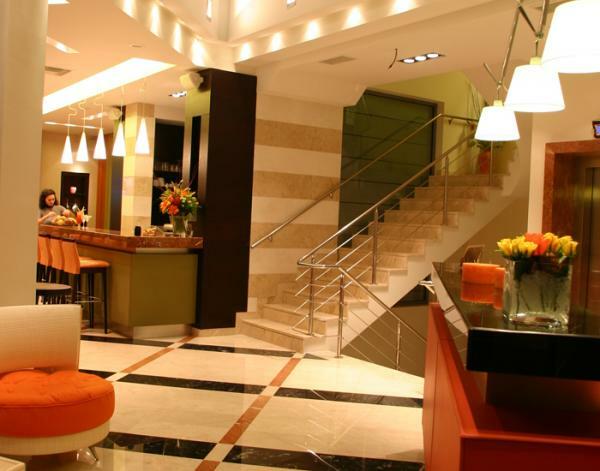 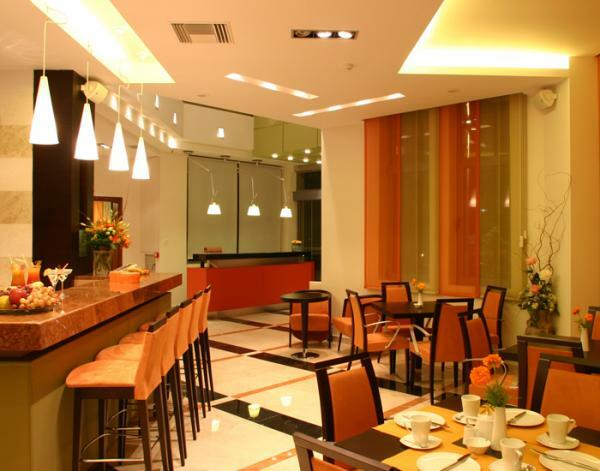 Warm colorings and Italian design, fine taste furnishing of communal spaces and rooms create a friendly surrounding.